If your feet are cold, you will easily experience illnesses. If your feet are warm, you will be healthier. Feet – As a Person’s "Second Heart". 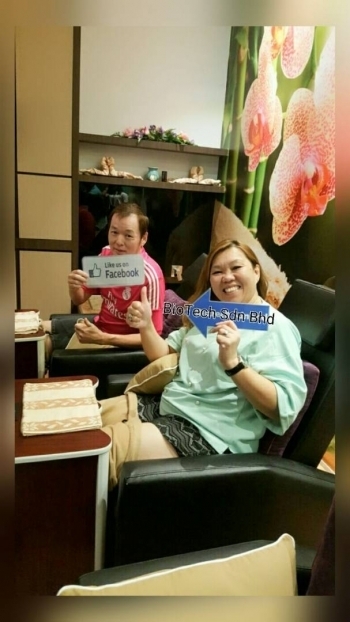 Foot Massage, also known as reflexology, works by stimulating the glands found on the soles to increase the number of subcutaneous capillaries and activating the internal organs of the body. It helps to strengthen the body and treatment for pain and illnesses in the body. Since ancient times, it has been proven that walking barefoot will be able to bring health benefits to the body. Those who does not walk and exercise frequently will experience slowing down of the body’s blood circulation, which accelerates aging of the body. In order to maintain overall health, one is required to walk at least a million steps each day. However, with the increase in living standards and greater accessibility via transport today, the olden practice is no longer carried out except for an extremely small number of people.This results in increasing health deterioration worldwide. 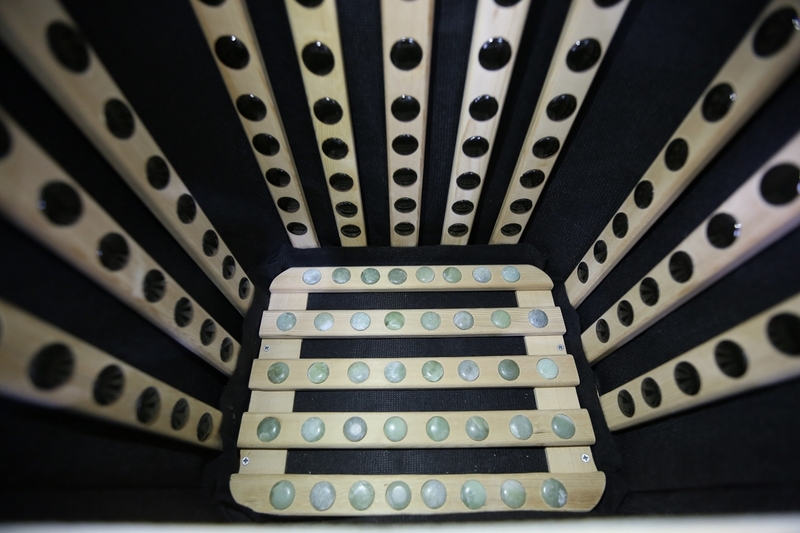 REYOUNG Foot Sauna, is a new product that make use of infrared radiation in foot acupuncture!This is done with the use of the Tourmaline stone to produce infrared-Rays which is benefit to health. The main feature of this product is that it is able to produce infrared-rays that have a high penetration rate and bio-resonance. At a controlled temperature of 55°C, it can help to improve blood circulation starting from the soles and reduce blood viscosity, which lowers high blood pressure, and hyperlipidemia. It can also stimulate acupuncture points on the soles to relief pain in different parts of the body. 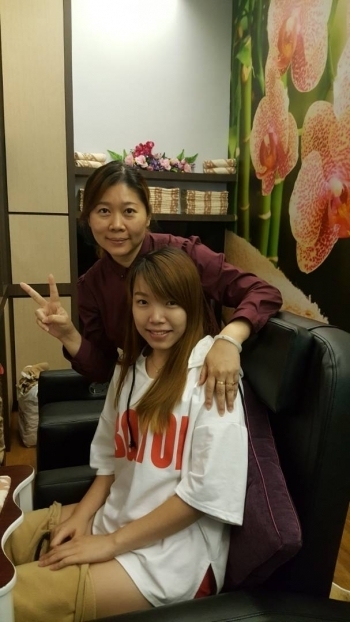 Once the body acupressure points are activated, the body’s immune system will be strengthened, hence reducing fatigue and brings positive effect for those suffering from rheumatism and endocrine. 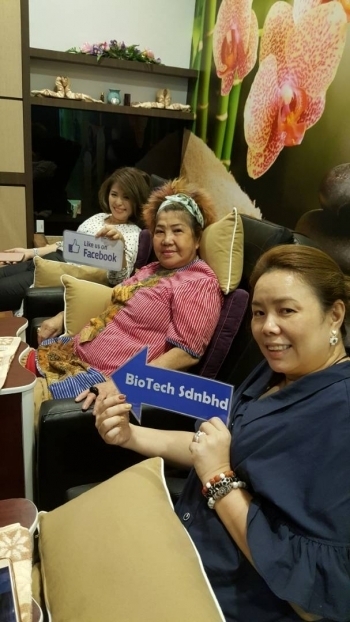 Apart from that, the infrared rays emitted from REYOUNG Foot Sauna also has the effect of eradicating some bacteria that builds up in the body. Frequent usage if the product has shown effects to help eradicate fungal growth in the legs, which helps to promote the activation of the soles’ glands. Therefore, frequent and religious use can help in accelerating and regulation blood circulation, as well as increase the body’s metabolism. 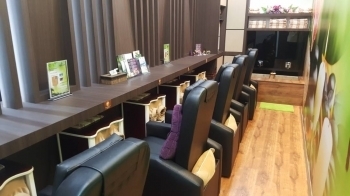 Reflexology is one of traditional health therapies which focuses on the foot, where acupoints indicates the strength of a person’s different organs in the body. Reflexology is also known as a very effective method to detect the changes in organizational pathology. 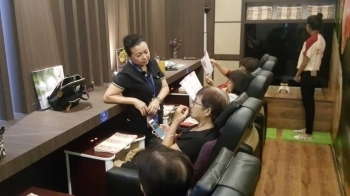 In ancient China, traditional medicine research have proven that reflexology is effective in relieving body pain, using acupoints to determine the area of damaging stimuli, and administering cure to the specific parts affected. 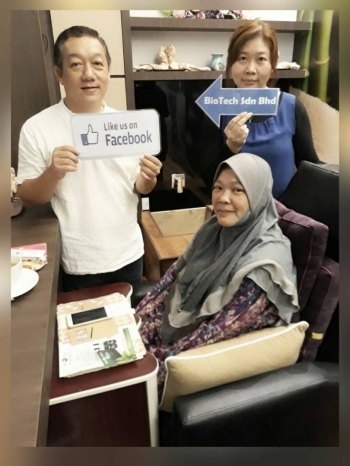 In addition to that, China’s well-kept secret of its medical knowledge have been recognized and shared throughout the world, especially in recent times. Before commencing usage, wash your feet and ensure they are wiped dry. 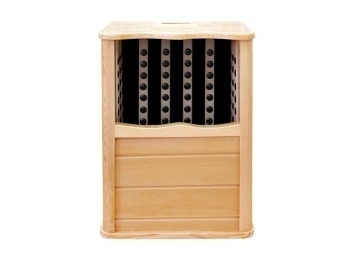 At the same time, turn on REYOUNG Foot Sauna and set it according to the recommended temperature and duration of usage. The recommended temperature to operate the device is between 50-55°C, while the recommended duration of use of this product is between 30-60 minutes, which can then be tailored according to personal needs and comfort. Generally, the temperature is best regulated at approximately 55°C, and users are not recommended to use the product for more than an hour. After using “ReYoung”, it will benefit the user to drink a glass of warm water to replenish lost fluids. 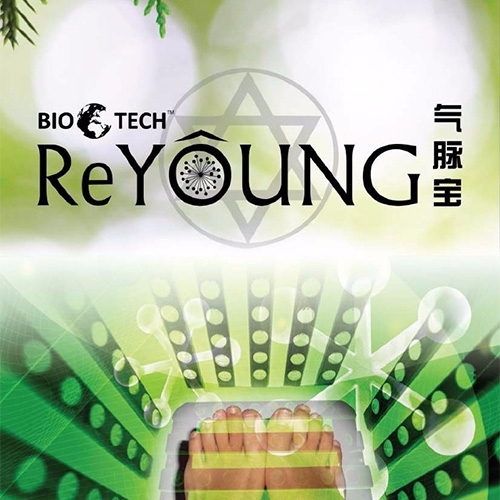 Using “ReYoung” is not only easy but convenient, it can be used at home or office, even while you are reading or listening to music. Patients of heart disease, cancer, or other physical abnormalities are strongly advised NOT to use this product. 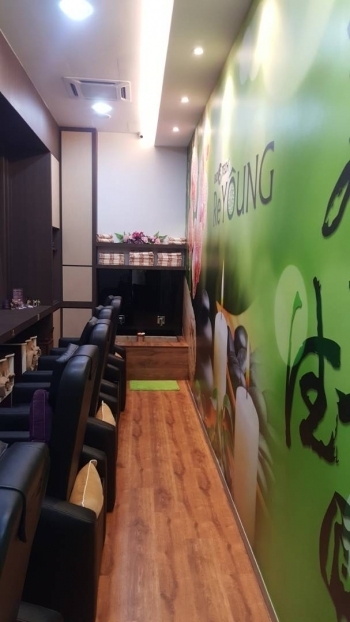 What is REYOUNG Foot Sauna? What is its main effects? 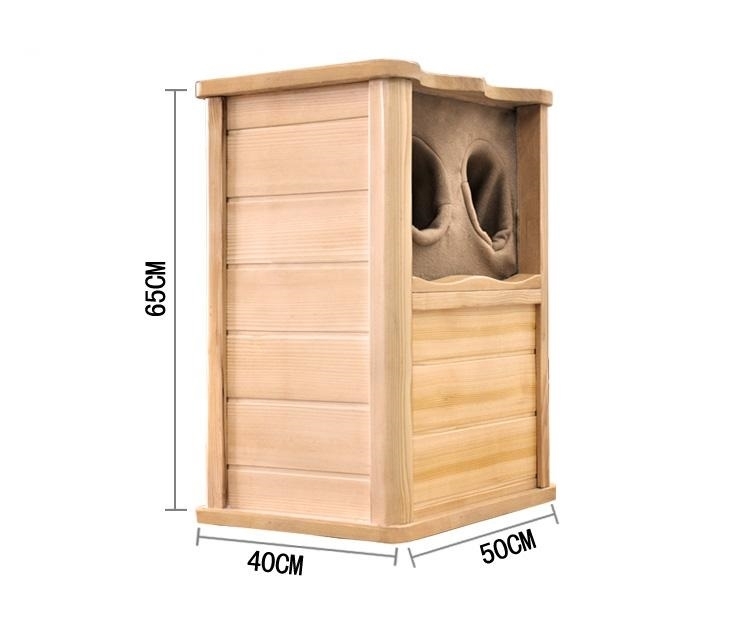 What are the principles behind REYOUNG Foot Sauna that brings about these effects? 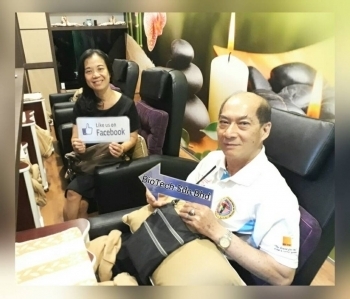 What are the effects of infrared rays produced by “REYOUNG Foot Sauna? What are the other benefits of infrared rays? 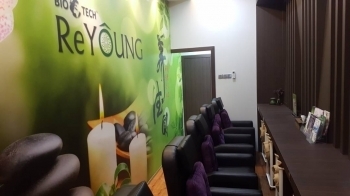 Apart from the above mentioned, what are the other special effects of REYOUNG Foot Sauna? Who are the people is most likely benefit from using this product? Is the product suitable for pregnant women? What are the effects from Tourmaline stones? 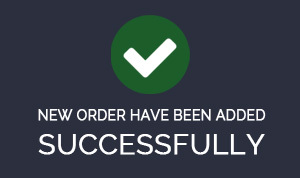 How to use the product effectively to achieve greater results? 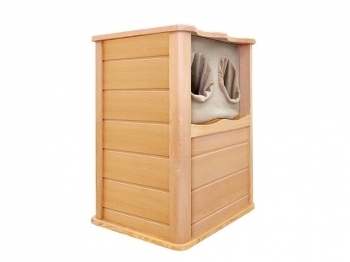 What are the differences in between REYOUNG Foot Sauna and conventional plug-in wood tubs? Is it safety to use? 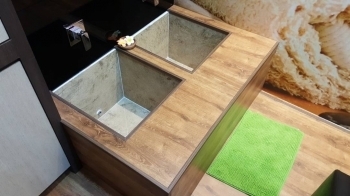 Will the interior of Foot Sauna Tub and its insulation cloth caused hygienic problems? How to maintain the product for the best efficiency? How long is the lifespan of the product?